Instead of carrying around a boombox like in the 80's or a cd player in the 90's whenever you wanted to hear some music, kids now have their iPods. 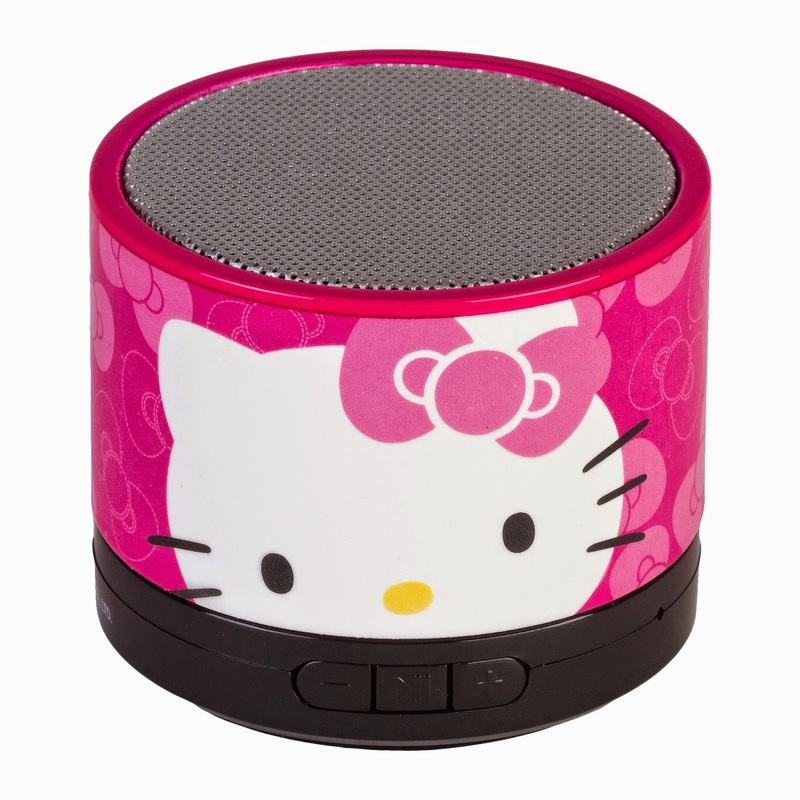 I was recently asked to review the awesome Hello Kitty Bluetooth Wireless Speaker System which I knew would be a perfect early Christmas gift for Alana. This speaker works with all Bluetooth-enabled devices by connecting wirelessly and makes for a perfect stocking stuffer this holiday. Measuring quite small, your tunes can go wherever you choose without taking up much room in a bag or purse. 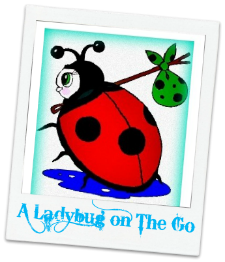 Working with pretty much every smartphone, tablet, music player with Bluetooth capability, smartphone, iPad®/iPod®, mp3 players, notebooks, and eReaders. Use the auxiliary input jack and cable to connect to even more devices. This little speaker sure packs a punch and the quality is clear as anything. Best part is you can take your music anywhere without restrictions. You will be the life of the party because no matter how many people or how loud the crowd is you will still be able to hear your jams! Recommendation: It seems a little pricy at first when you look at size but in all honesty because it is compatible with just about anything you already have, I'd say the price is worth it. It would definitely make for a great stocking stuff for just about anyone of any age!